Working under the Ministry of Transport and Regulatory Affairs, the Department of Transport Control is headquartered in Hamilton and our operating hours are Monday to Friday, from 8am to 430pm. We are responsible for issuing drivers’ licenses, vehicle inspection and registration, regulating the number and quality of vehicles on the roads and issuing license plates for vehicles. 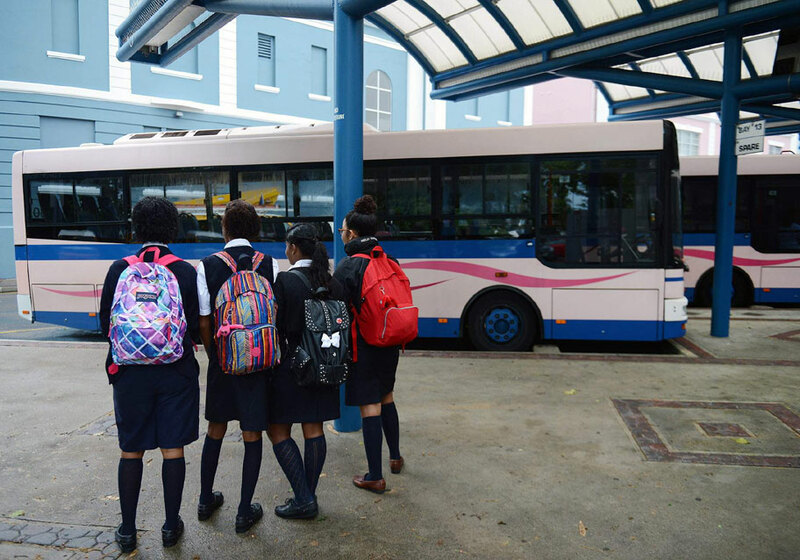 We also inspect public transportation vehicles, ensuring that they are safe for public use, and periodically inspect public garages, filling stations, and cycle liveries to ensure compliance with permits. We support online scheduling of inspections and examinations and the re-licensing of private vehicles. 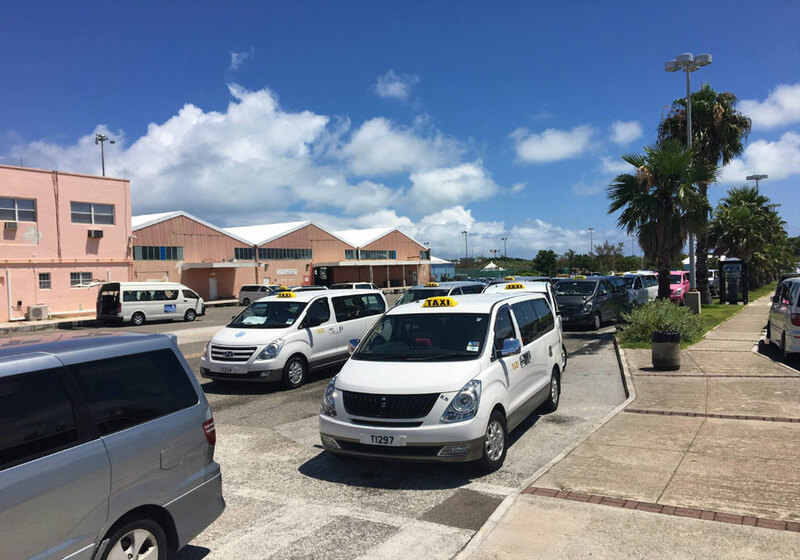 Bermuda's Department of Transit Control is committed to delivering modern, efficient and world-class public transportation and more to all Bermudians. For any queries, complaints or suggestions, please call, email or visit us.